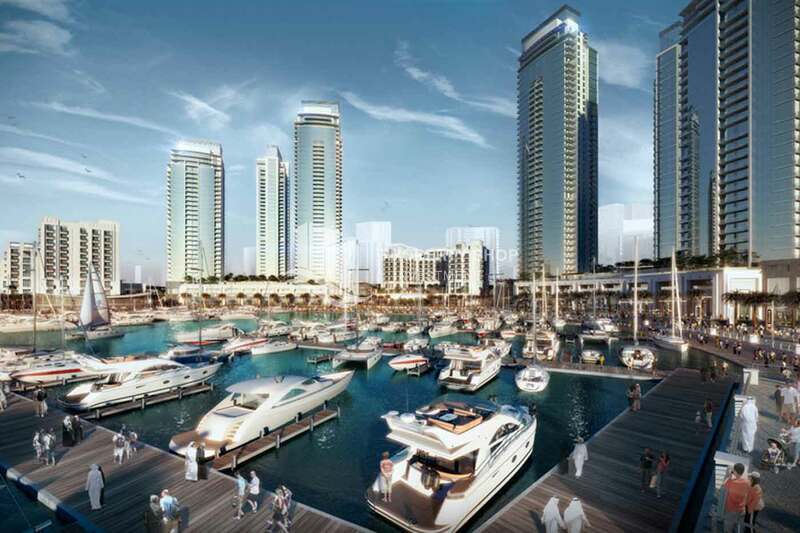 Dubai Creek Residences will establish its presence at the creek as part of the island development, which captures the essence of harbour and marina lifestyle with its architecture and place making. 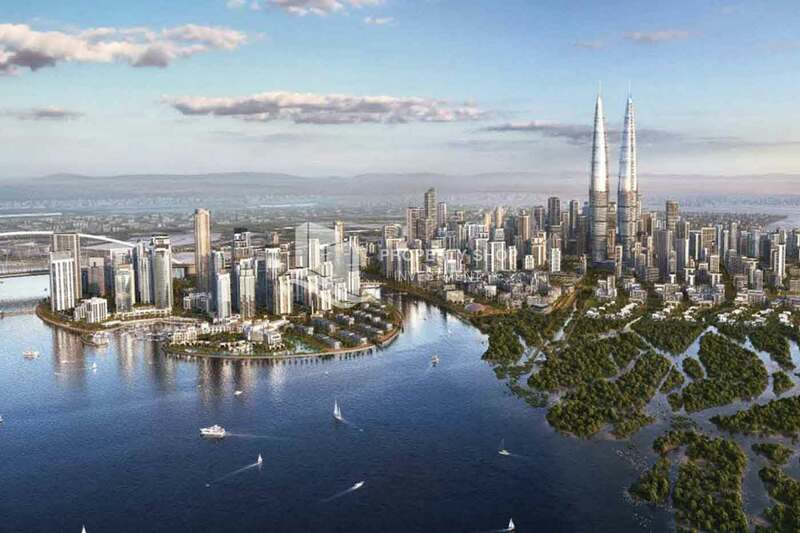 With its distinct architecture, the towers respond to the island master plan on this magnificent site on the creek. 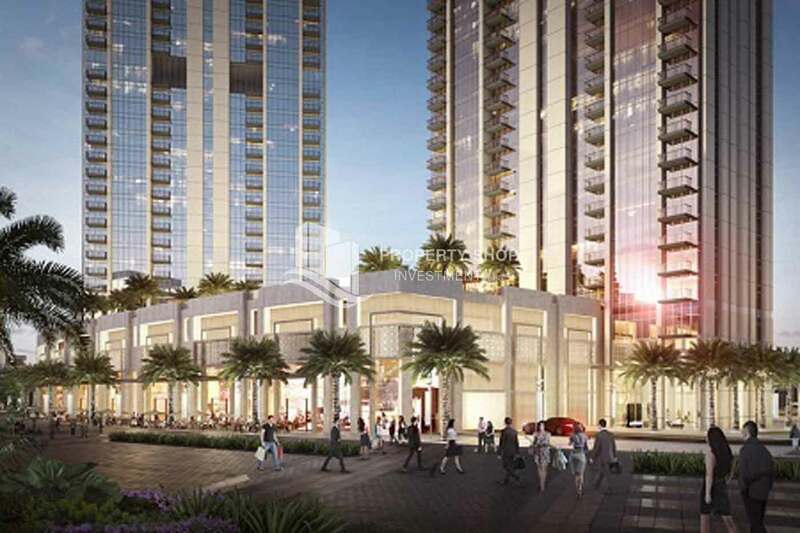 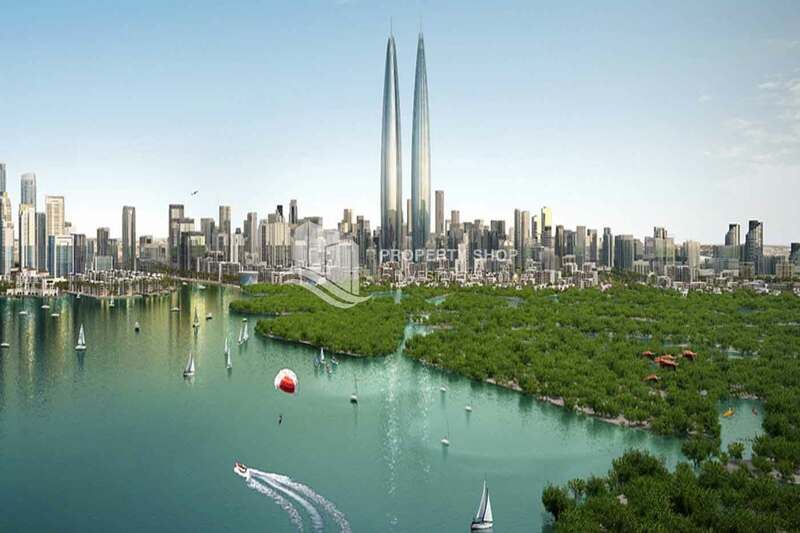 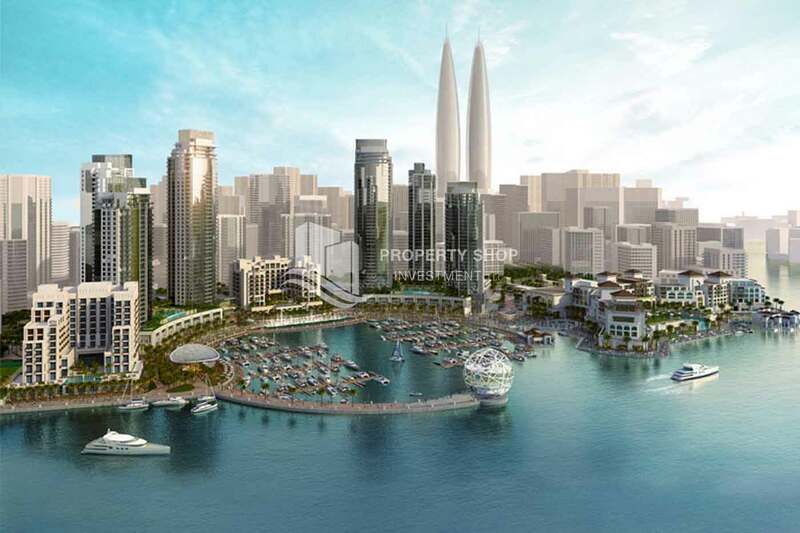 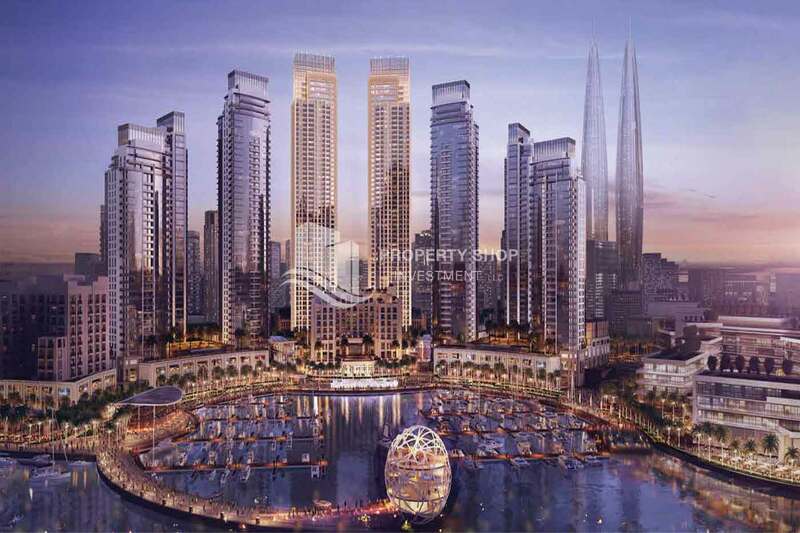 Dubai Creek Residences' distinct form draws its inspiration from the mystic charm of the creek. 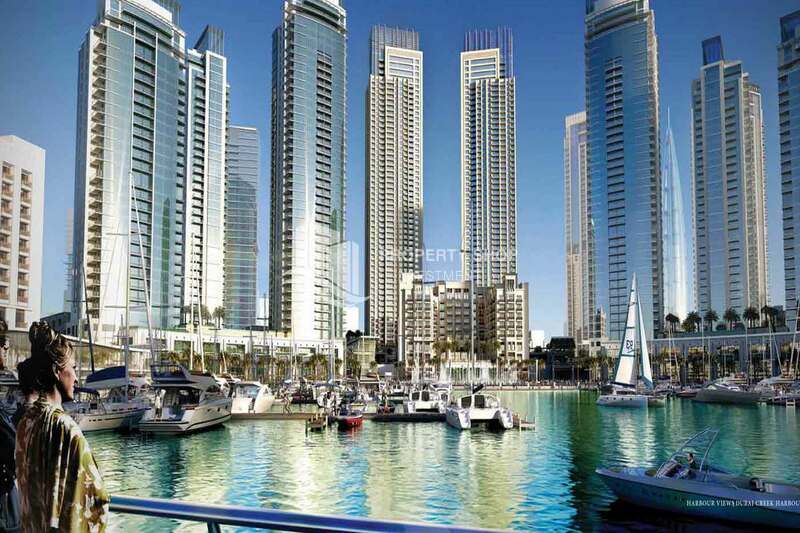 The towers are anchored to a podium which provides the appropriate backdrop to the vibrant, marina lifestyle. 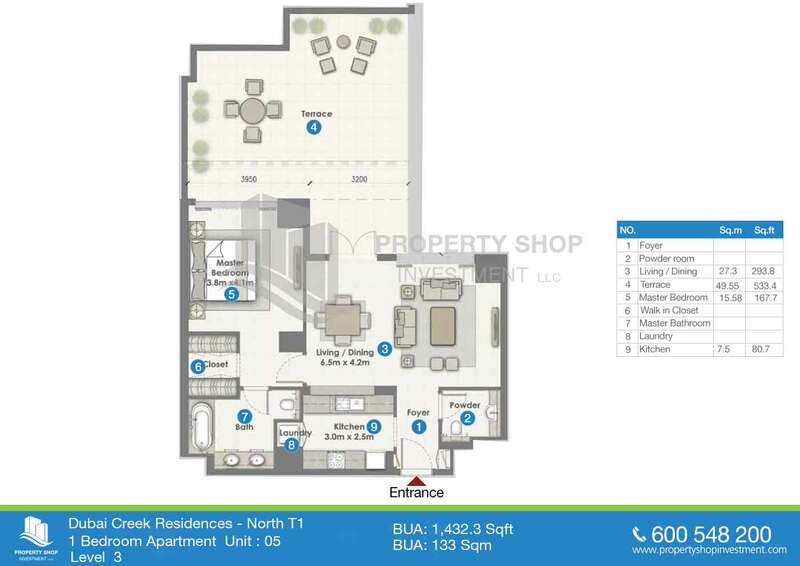 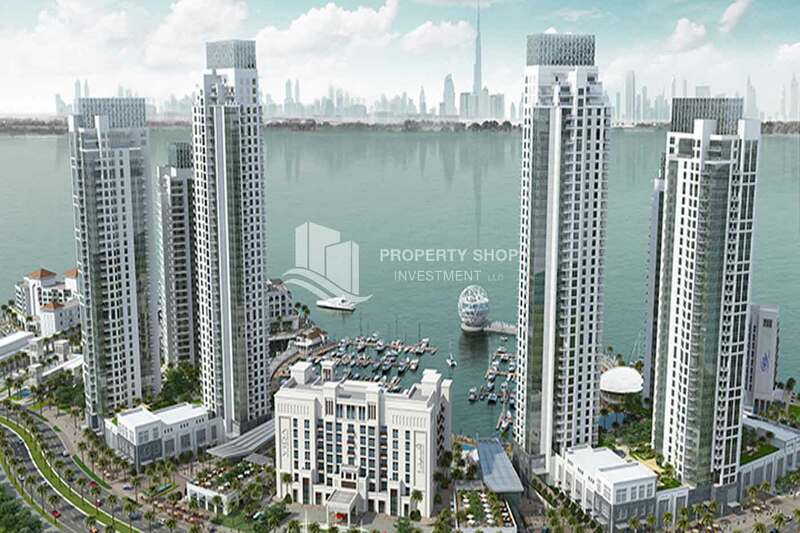 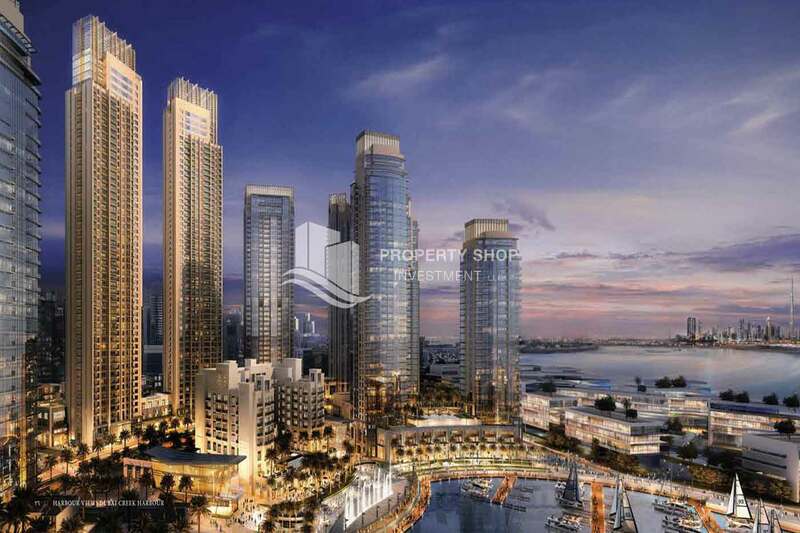 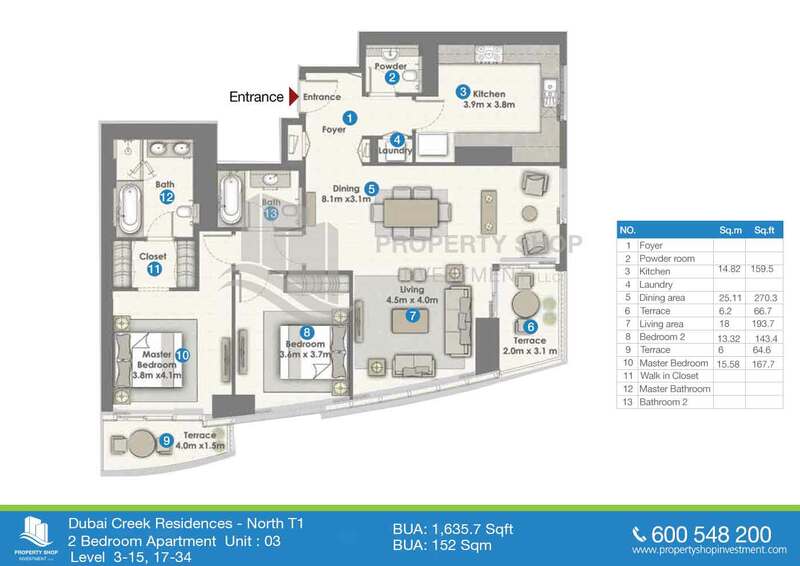 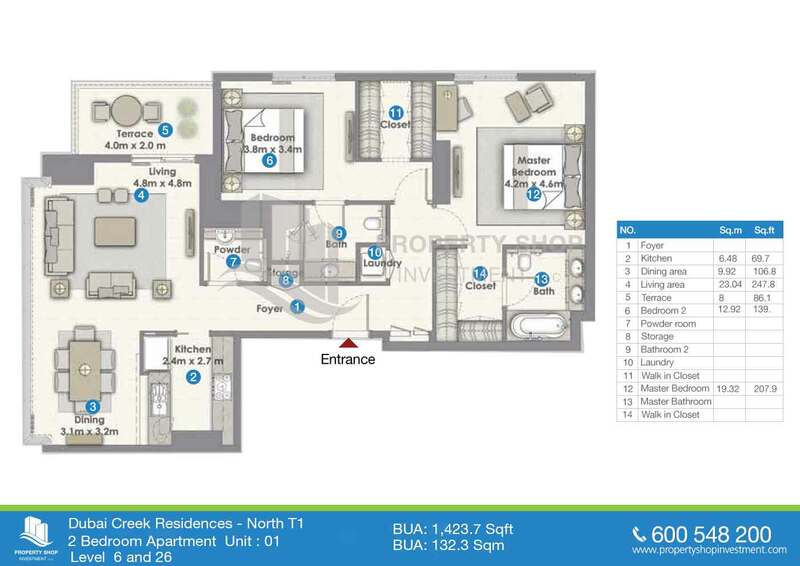 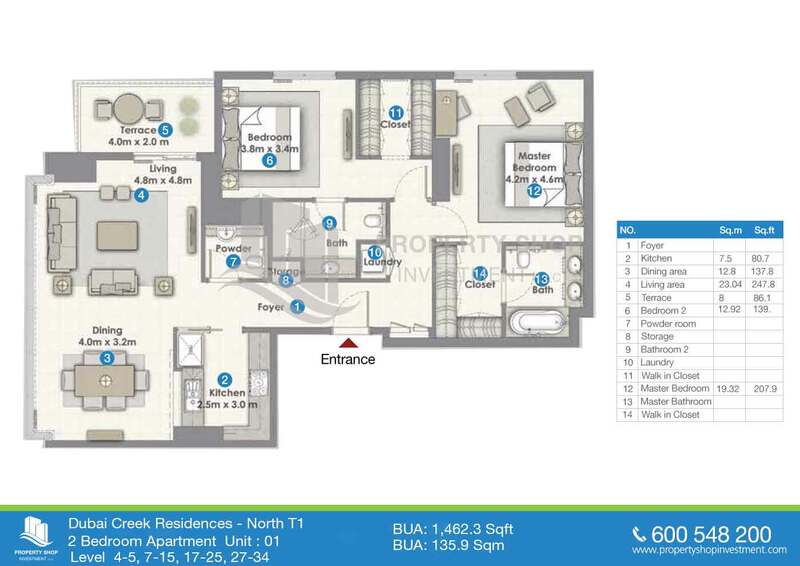 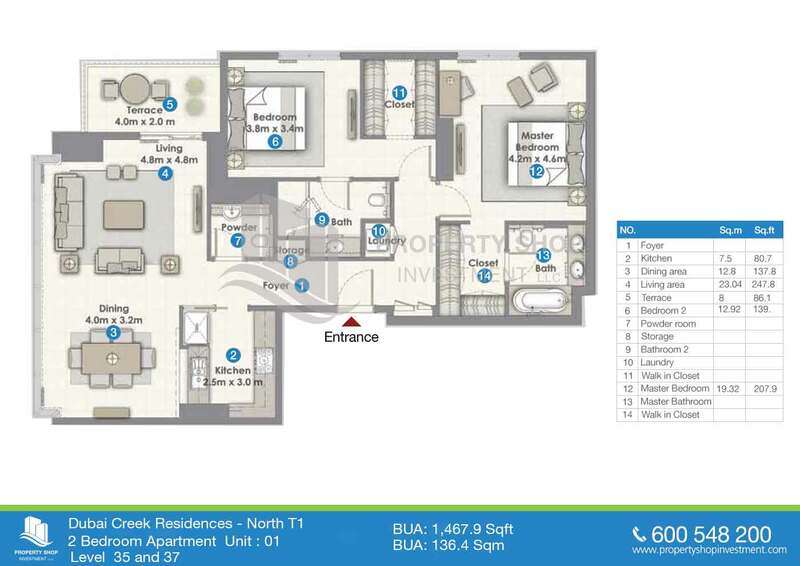 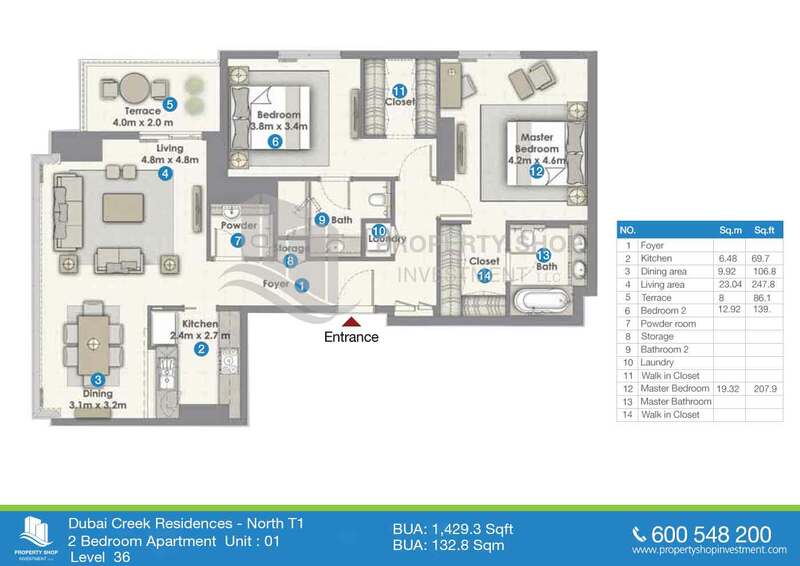 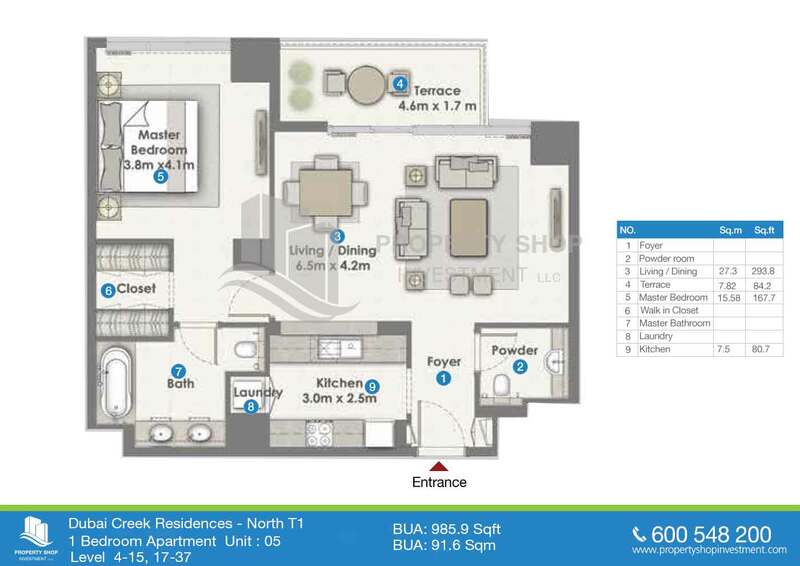 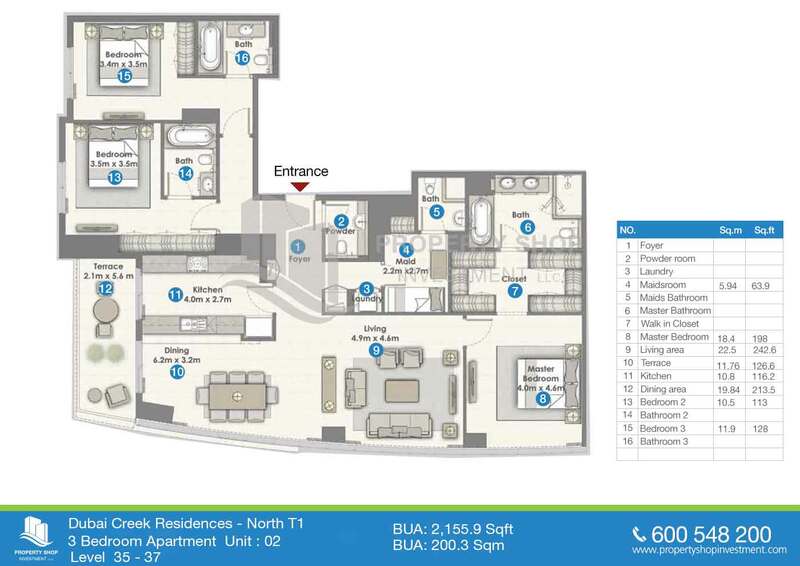 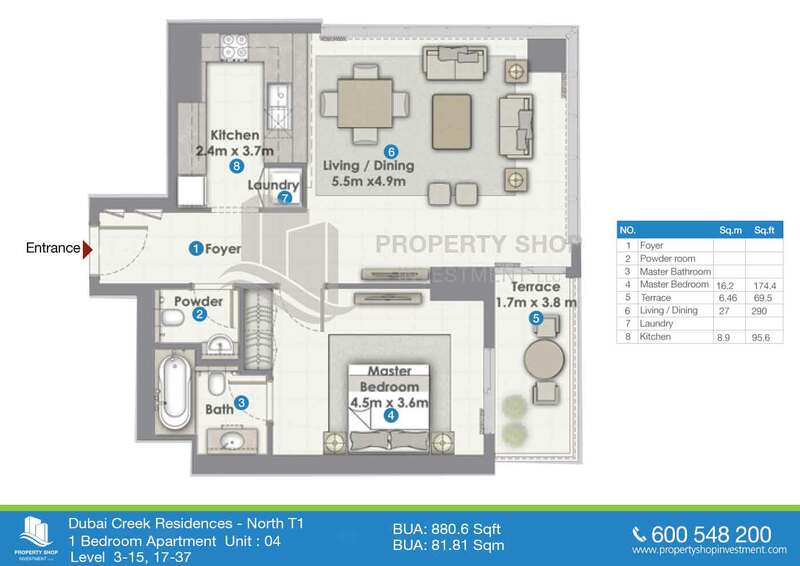 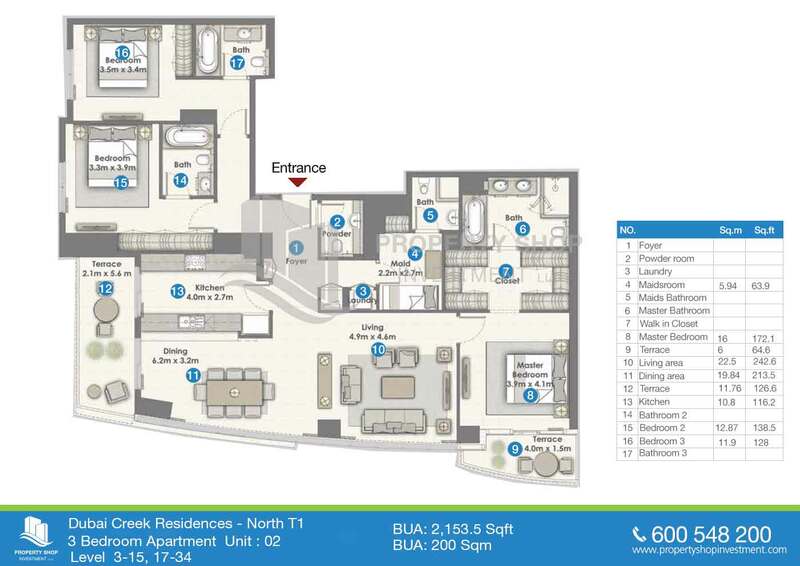 Dubai Creek Residences offers a selection of 1 - 3 bedroom apartments. 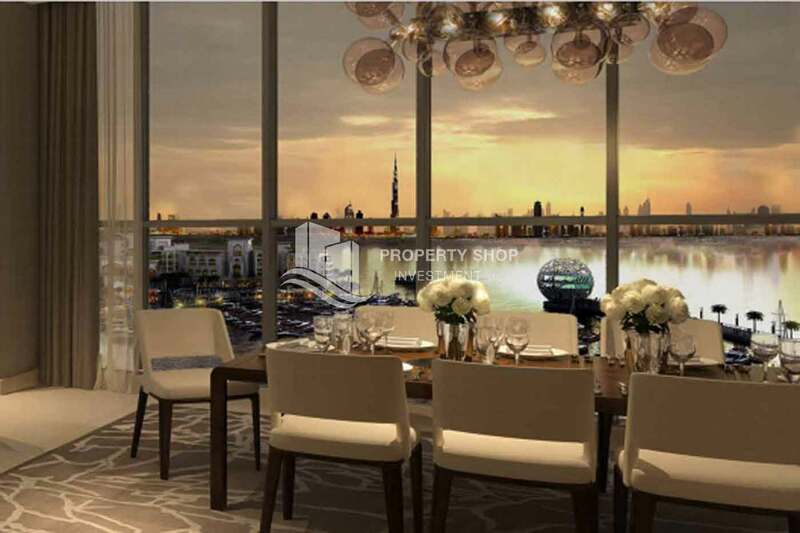 The interiors of the apartments at make use of stone, wood and other mineral mediums to embody a warm and organic visual palette. 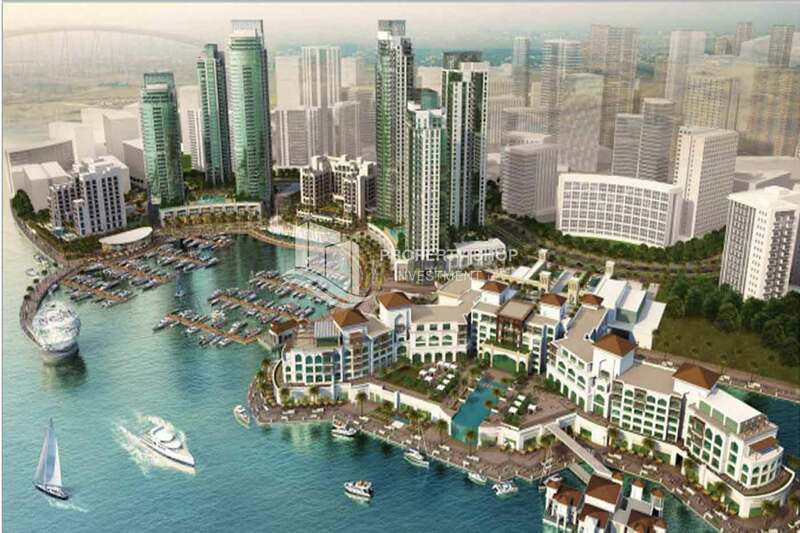 With ambitions to complement the contemporary setting of the Island District, the interior has been designed with chic compositions and an eye for modern artistic intention that will elevate any resident or visitor into the realms of pure luxury. 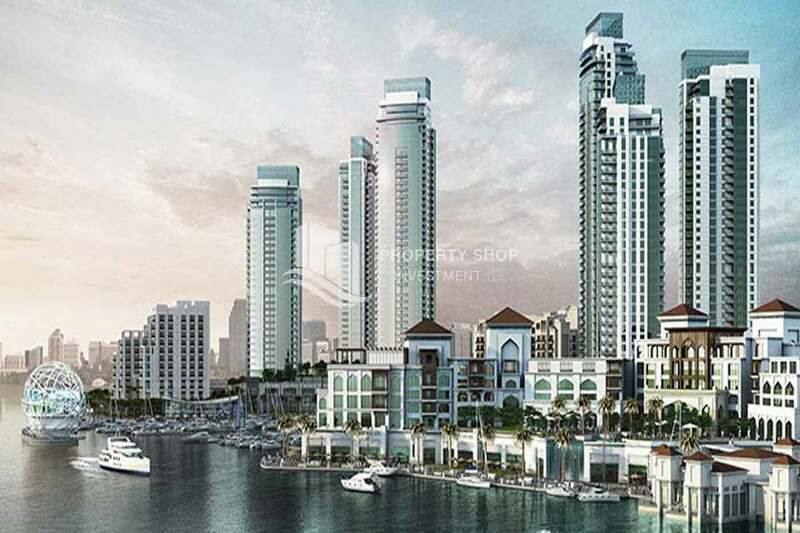 Encircled by yacht clubs, pools, a world-class marina, retail podium and a boulevard glowing with activity, Dubai Creek Residences will become your new marina lifestyle and urban habitat. 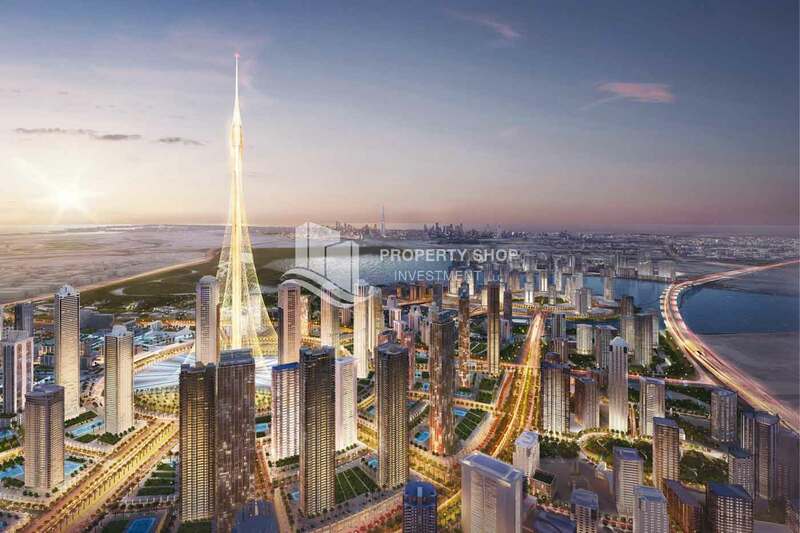 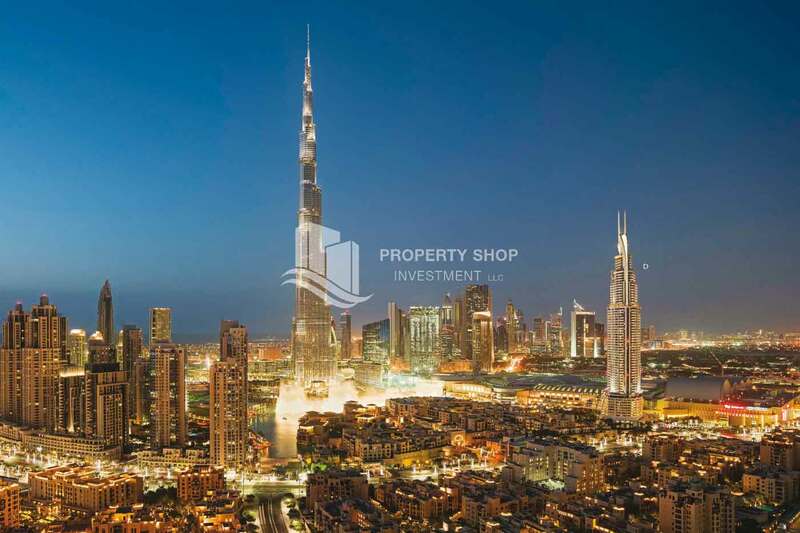 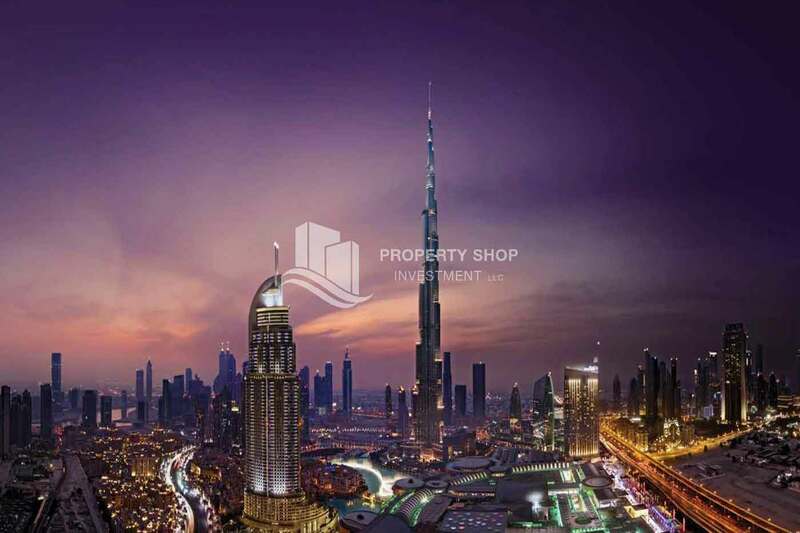 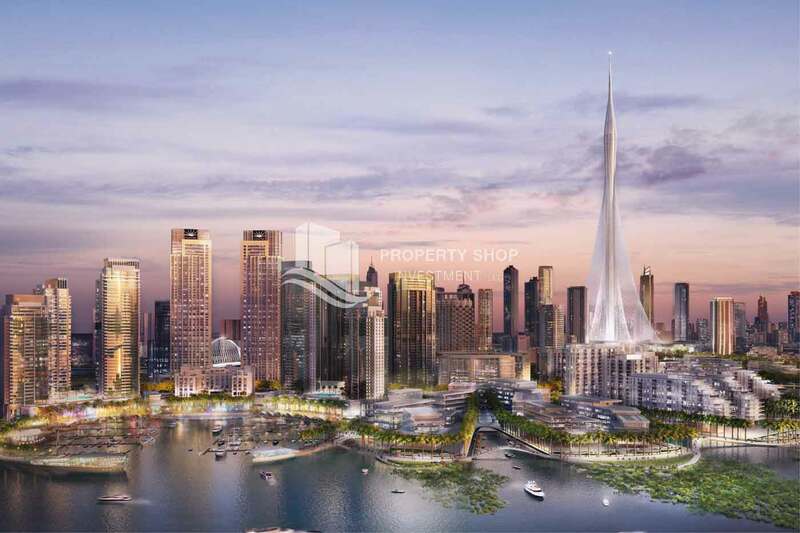 Located in the heart of Dubai Creek Harbour, this residential tower is surrounded by innovative recreational experiences, retail establishments, civic facilities and all other elements found in a modern metropolis.